Best Monthly Chocolate Subscription Gift Idea For Family and Friends This Christmas Holiday Season With Free Shipping Offer! This year was the first time in a very long time that I could not figure out gifts for my family this Christmas. I always liked to do something special, something that showed I made an effort, that I took the time to think about what they would really like. For me, gift cards are not the ultimate gift. We have many friends and family who don’t really “need” anything. They are financially secure and if they want something, they will likely buy it. So what do you do when you want to give a special gift from the heart? I guess you could make a gift as there are many great suggestions on Pinterest, but honestly most of us are just too busy. As we all age, we find that we are more careful about what we eat. We may have dietary limitations, may suffer with diabetes, have issues with gluten or are eating a vegan or clean diet. This makes it even harder to find the right gift for those we love. I really have a hard time getting friends and family I want to be healthy a box of Godiva Chocolatier candy chocolate or even the famed Marshall Fields Frango mints that you can now find at Macy’s. Honestly, a year has passed since I have seen many of them unfortunately. I don’t know what has changed in their medical conditions. 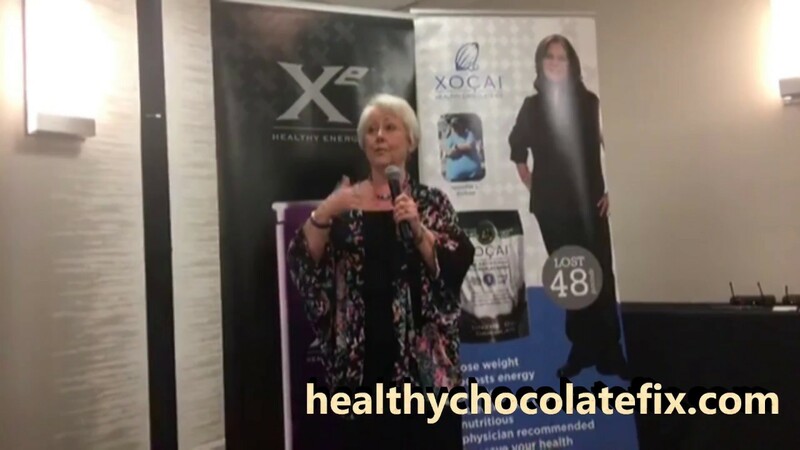 difference is that candy chocolate is made with preservatives, fillers, waxes, processed sugars and little if any actually cacao bean that true chocolate is made from. Even if I buy the expensive 70% candy dark chocolate, it still has been heated at high temperatures which loses much of the antioxidant benefits that makes chocolate good for us in the first place. That is why I like the Beyond, Healthy Chocolate Co. chocolate. It is not heated. It uses a patented cold press technology that does not heat the chocolate. This keeps in the important stuff, the antioxidants that are so valuable for our health. So this year, I am giving the gift of the Healthiest Chocolate In The World. Do you have loved ones you care about? Would you like to give a gift that will likely be a good choice no matter if the recipient is a diabetic, is gluten free, is on a diet or vegan or eating clean? Then order the Beyond, Healthy Chocolate Co. chocolates. While you are at it, order some for yourself. 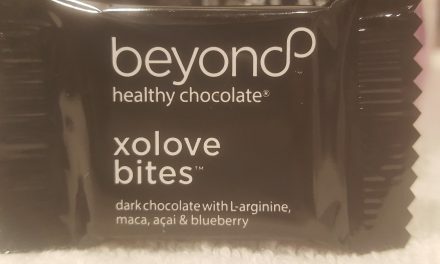 My family has been eating Beyond Healthy Chocolate Co. chocolates for nearly six years. 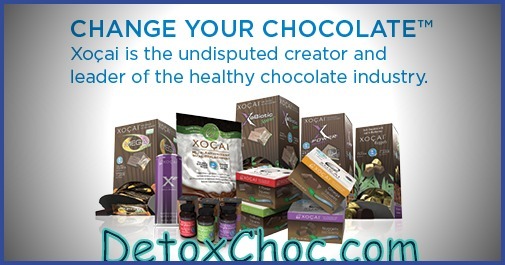 My kids have gone off to college with Healthy Chocolate and Xe Healthy Energy drinks. Buy the gifts that matter. When all is said and done, health is our most important gift. You can order two ways. Order a one time gift for friends and family or order the monthly chocolate subscription plan for yourself or dear loved ones. The monthly chocolate subscription offers a distinct advantage. You receive a free product every third month for the first year. Lets say you buy mom one box of chocolate every month, every third month she will receive another free product of the same value for the first year! You can also order gifts as a one time order and then have the monthly chocolate subscription for yourself the next month. This would give you access to the free product every third month for the first year! Shipping is free for this offer! If you need help placing your order, call us today at 941-216-5727. You can also visit us direct at MyChocolateVitamins.com. 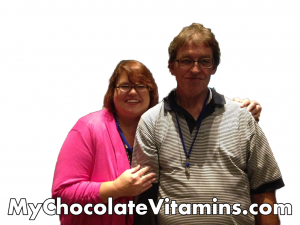 We are Lynette & Wayne Henk, Three Sons Marketing LLC. We would be happy to share why we are so passionate about our healthy chocolates and how they have helped us directly. Have a Merry Christmas!! !